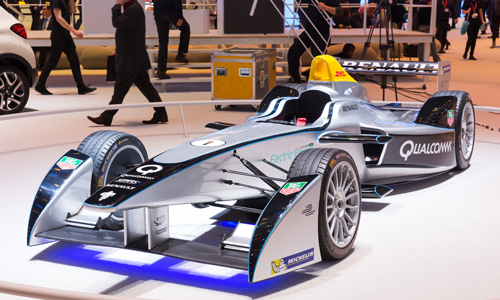 The 84th Geneva International Motor Show (#SIAG) opened this morning. 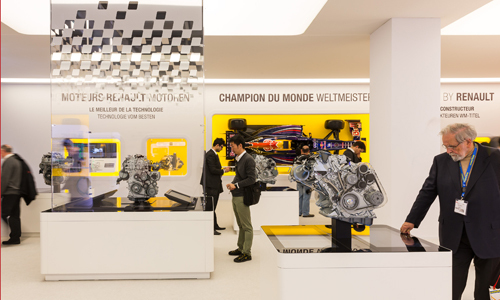 For those who may not have the pleasure of wandering the floor of Palexpo, here’s a summary of the must-see attractions on the Renault booth. 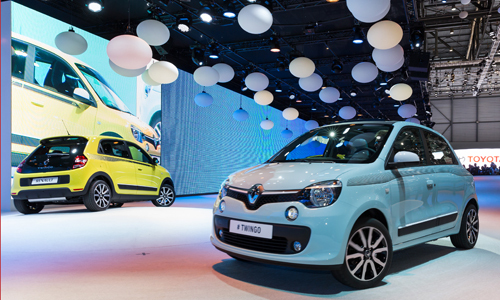 Naturally, the star attraction on the “bumps” this year is New Twingo. 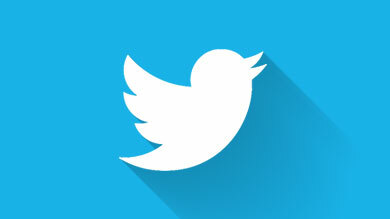 Its profile, unveiled in February, is being shown for the first time at a motor show. 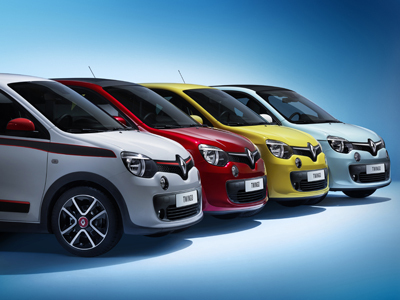 With its lively colors, cheery appearance and wealth of innovations, New Twingo is bound to be a crowd-pleaser. This limited edition, on display for the first time at 2014 Geneva Motorshow, will attract drivers who love compact sports hatchbacks. 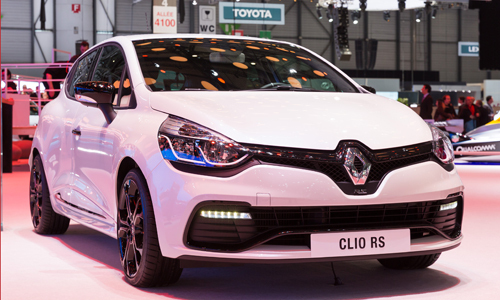 With Givre Pearlescent or Platine Gray metallic body colors and a black roof, Clio R.S. 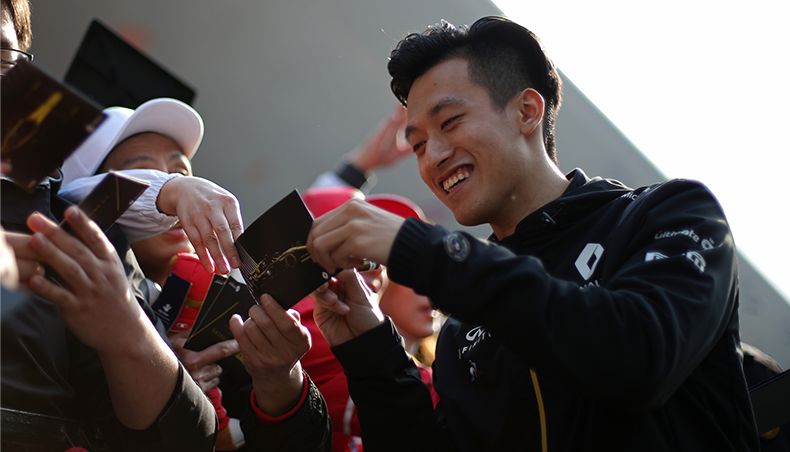 200 EDC Monaco GP combines elegance with refinement. It ranks as a worthy successor to the Mégane Coupé and Mégane R.S. This numbered limited edition will go on sale at the end of March 2014 in around 20 countries. 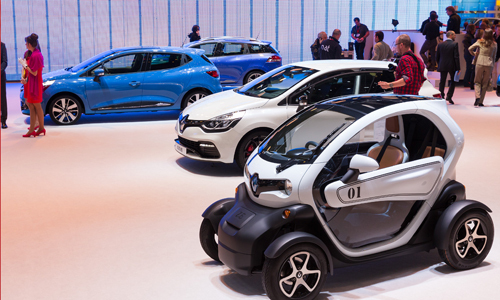 Renault’s electric range is once again the focus of attention. This year sees the arrival of a new charging cable that allows ZOE to be plugged into a regular domestic wall outlet. 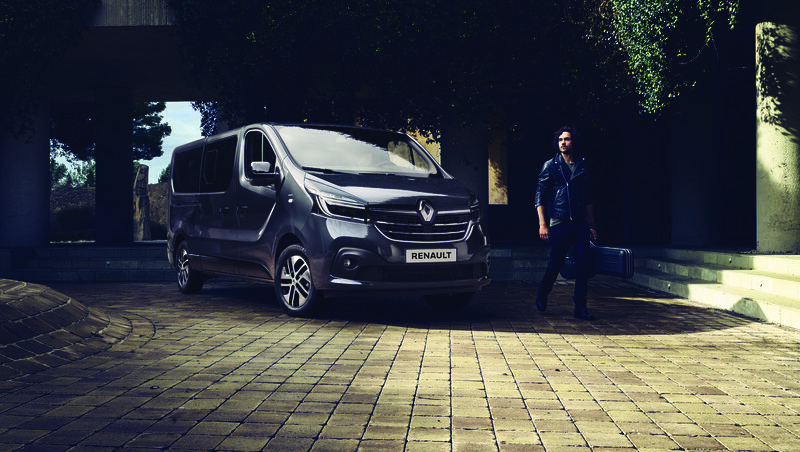 In another new offering, Renault is offering a battery rental option to meet the needs of customers who drive more than 5,000 kms annually. 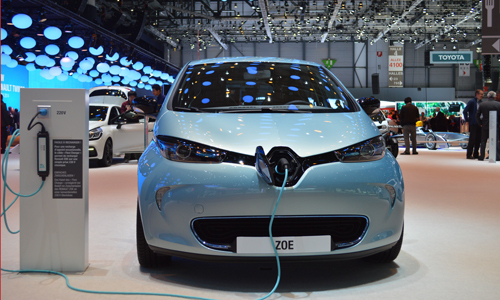 The offer, launched in January 2014 in all countries where the car is on sale, is reserved for private customers purchasing a new ZOE. It starts at 49 euros per month for a minimum commitment of 36 months. 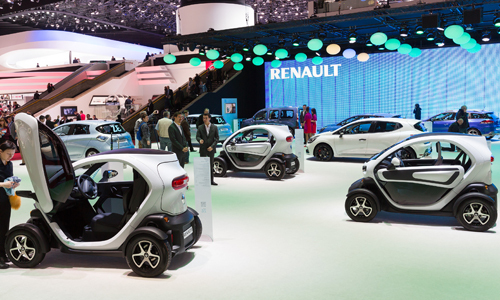 Visitors to the show will also have the chance to see Twizy Cargo, the commercial version of Twizy. 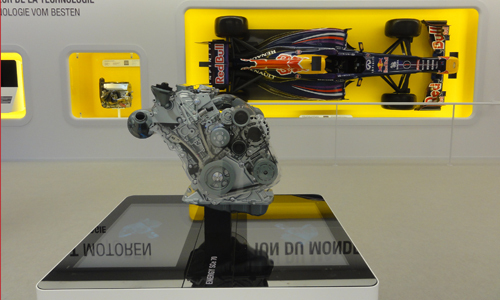 The product of Renault’s downsizing strategy, this new powerplant features a twin turbo supercharging system. The 1,598 cm3 engine delivers all the pleasure of a two-liter unit but consumes 25% less fuel. 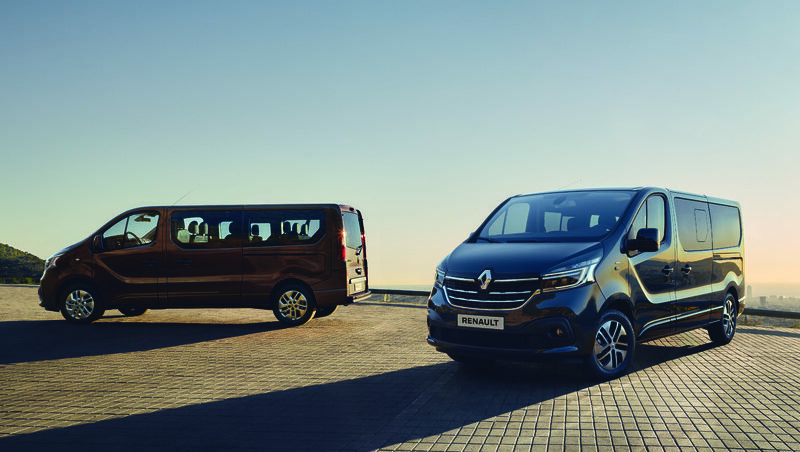 With an energy yield sufficient to power larger vehicles, it will notably be available for the brand’s upcoming top of the range models. 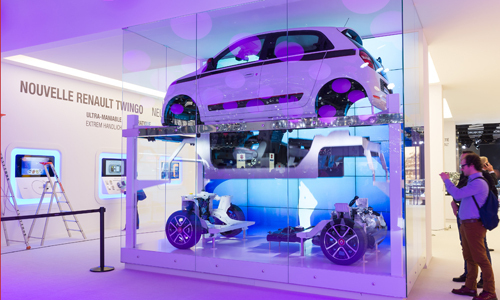 Visitors will also discover in the technological area the Renault Energy F1 Power Unit, the new SCe 70, a normally-aspirated derivative of the TCe range, which will equip Twingo and the Formula E, also on the stand.